There are hardly any books out there that can be written in passive storytelling, such as Louisa May Alcott, Lucy Maud Montgomery, and Margaret Mitchell, and still hold fast to the reader's attention. To write this way is to balance a precarious load in equal portions of narrative, backstory, and dialogue. Many fall short and I'm not able to read beyond the 3rd chapter. Twice I sat this story aside. Not because I became bored or because of novice writing, but because I had to ponder what I read. Experiencing death is one thing, but experiencing the endless unknown is another. Writing this type of story is a major undertaking; reading this type of story is a major blessing. No one is Job. No one can be found as perfect and upright as God saw Job. Things happen to strengthen our walk, our faith, and our love. God answers prayers and not always and most times never with "our" timeframe. Number one in the Texas Crossroads books, At Bluebonnet Lake is the first contemporary novel by Amanda Cabot that I've read. 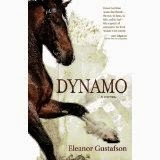 I have always enjoyed her western historical novels and at first I was little unsure of the change of setting and time. But my hesitation was unwarranted. Her book was truly a delight. 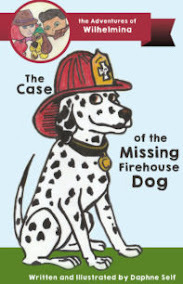 The characters Kate, Sally, and Greg were well defined and complex. Their growth was naturally occurring and the budding romance filtered in slowly and took hold. The relationship between Kate and Greg was not a fast paced romance. It grew slowly and beautifully like the flowers of Texas. The love between Kate and her grandmother, Sally, showed the beauty of unconditional family love. When it comes to Amanda Cabot, I have found that none of her books disappoint. 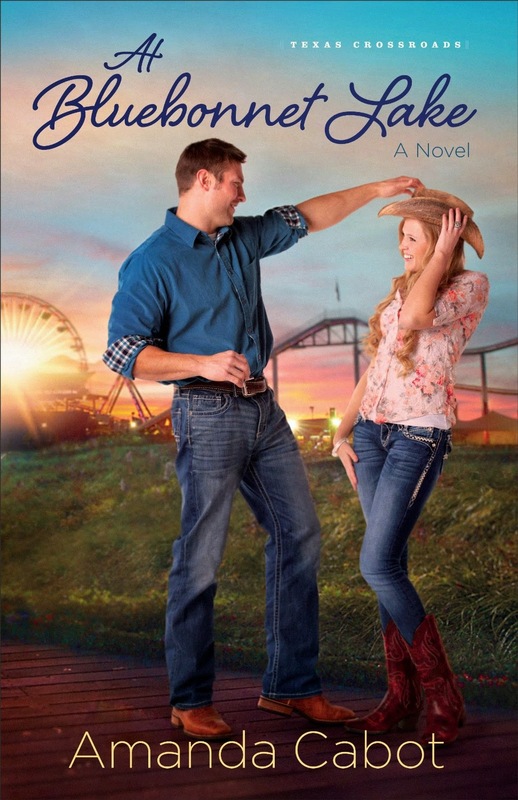 This contemporary romance is a winner and I'm sure anyone who loves beautiful romance would enjoy this one. At Bluebonnet Lake is an Amanda Cabot 5-star. Of all of Laurie Alice Eakes' books that I have read, I have not found a book I did not like; and I am in still in search of a four-star book of hers. A Lady's Honor delighted and intrigued me. Her exceptional descriptions landed me in the 1811 countryside. Her emotional dialogue left me breathless. There were enough twists and revelations that kept the story pushing forward. Never a dull moment. Never a slow passage. Laurie Alice Eakes never disappoints and always seem to go one step higher in her writing. She's an author to always have on your shelves. 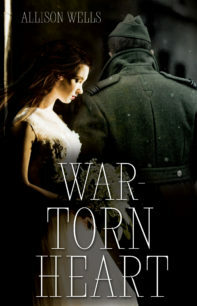 Vivid imagery, historically accurate, and pure emotions make this book a top winner. 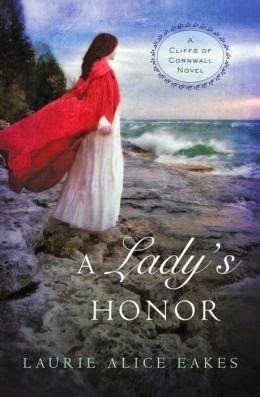 This is a short review, but there's only three words to describe this A Lady's Honor: OUTSTANDING, WONDERFUL, and DELIGHTFUL! 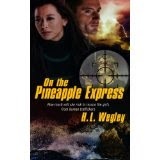 I searched and searched for a book in the line of Vince Flynn and Robert Ludlum. I wanted something with action but without the harsh language. I wanted something authentic, but not watered down. I wanted something that wasn't afraid to portray the reality of a criminal's mind. 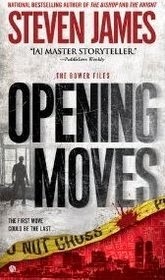 What I received with Steven James' Opening Moves well exceeded those expectations. 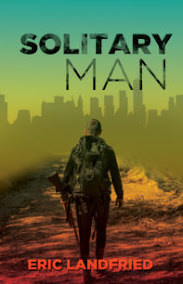 Steven James brings an unique style to the written world. Balancing two styles of point of view and at least three character point of views, the world he creates is astounding. In Opening Moves, Steven James isn't afraid to delve into the mind of a serial killer of the like of Jeffery Dahmer. Never too gruesome, but written realistically, we watch as Patrick Bowers tries to solve the case which quickly becomes tangled with another and watch as his faith is slowly piqued. 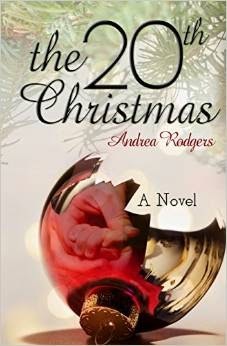 I was unsure at first to download a book by an indie author. Not many out there are that well-written or ignore what the market and target audience demands. Not this book. Some publisher out there has missed out on a great post-rapture book. 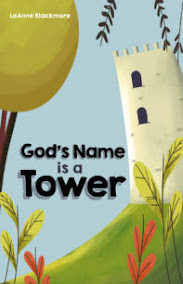 Elizabeth Forkey takes a new direction on a subject written most famously by Jenkins and LaHaye. What Forkey has done that they did not was add a depth of character and surprising realism. Through the eyes of a sixteen year old, we live in a world where the Alive are separated from the Dead. With only another year to go before the Alive can bask in His Glory knowing perfect peace and love, they must first endure a world that is pure evil. With no laws, no government, and every form of evilness imagined (Forkey pulls no punches), Hell walks on earth. The Dead believe the Alive are immune to the disease that is killing them and for the capture of one or their blood, pleasure can be bought. "Something evil is drawing them here..."
One small statement to draw me into a fantastical story about Rob and Juli. I've read The Hunted and Scream by Mike Dellosso; and I was not disappointed in Darlington Woods. 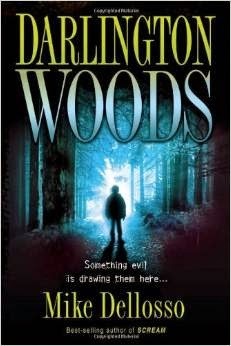 In fact, Darlington Woods seem by far the best I've read of Mr. Dellosso's books. His story of Rob searching for his lost son and meeting more than he imagined contained the suspenseful page turning storyline of Stephen King. The combination of supernatural and natural captured the thriller essence of Dean Koontz. The imagery and faith aspect of the book is pure Mike Dellosso. Move over Robin Cook and Tess Gerritsen! 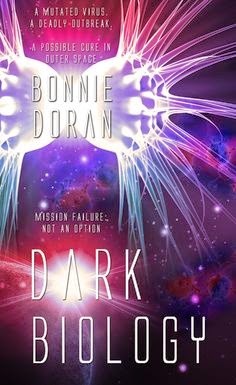 Bonnie Doran has written an extremely fast paced, adrenaline inducing thriller. 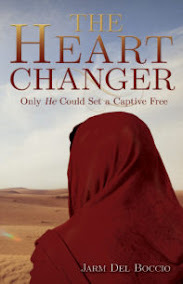 With a Robin Cook style plot and Tess Gerritsen type characters, this book is a well blended story of faith, hope, betrayal, and pulse pounding action. 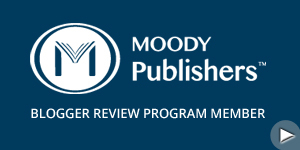 Two siblings, both competitive and in the CDC workfield, are the center characters. Hildi has a fledgling faith that grows stronger as a new flu pandemic sweeps across the nations while she's marooned on the space station. Much like Peter, she fights and submits to her faith. Chet, on the other hand, ridicules faith and unleashes a mild virus in retaliation against his father. 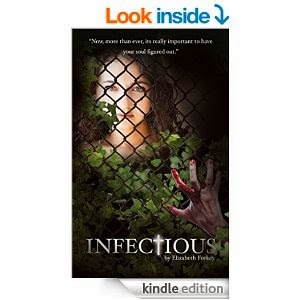 His character bounces from remorse to self hatred when he realizes his deadly mistake as the virus claims lives. His character portrays a modern Judas Iscariot.